Faster and Furiouser – you better hold on tighter. The quest to go faster never stops. Whether you ride against the clock or against your mates any and all advantages need to be explored. For some riders 29 inch wheels give them the edge they need to get ahead. 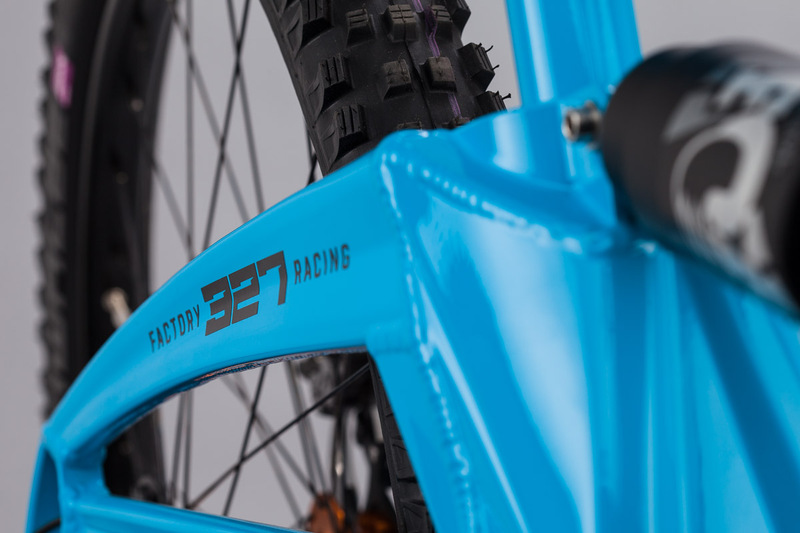 The 329 takes the know-how from our World Cup honed 327 chassis to build a 29er downhill bike set on podiums and personal bests. Whatever your wheel preference, we’ve got you covered. 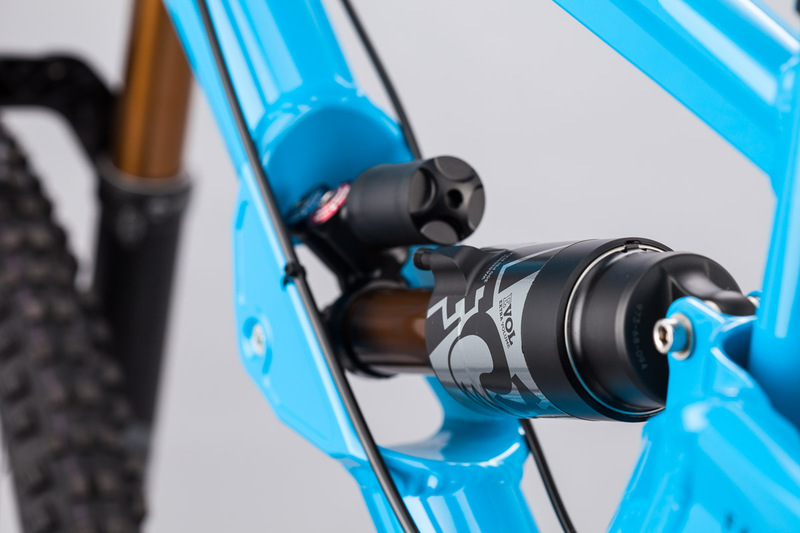 The through-the-downtube shock mount cradles a 250mm metric shock delivering 190mm of travel and giving us the scope to position the pivot point exactly where it needs to be to deliver the small bump performance and big-hit plushness that demanding racers require. 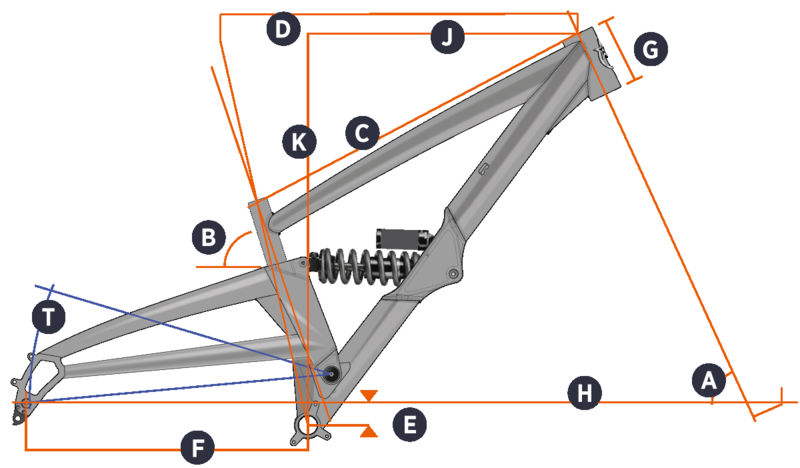 The frame’s shock curve is a smooth ramp, allowing easy rear shock set-up - something that is often hampered by variable suspension paths. With the 329 suspension tuning is easily done with the suspension unit, making performance tweaks simple and straightforward on the fly. Designed to handle as closely to the 327 as possible the 329 uses its 29 inch wheels to monster over the rough stuff and charge the straights but still offer options in the turns. We built the 329 to be a versatile speed machine, not a one trick juggernaut. 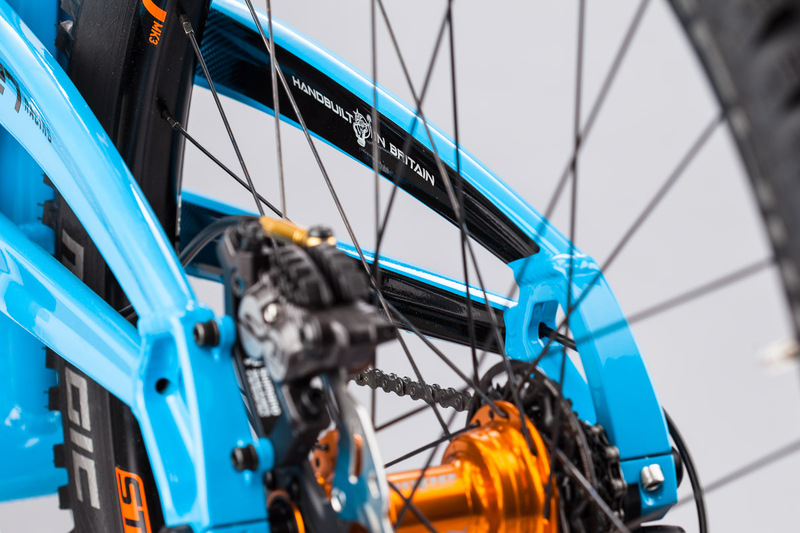 Your size, trails and riding style are all part of an equation that adds up to a wheel size that works best for you. Whether you choose a 327 or 329 in your quest for speed rest assured you’ll be riding the fastest bike on the hill. 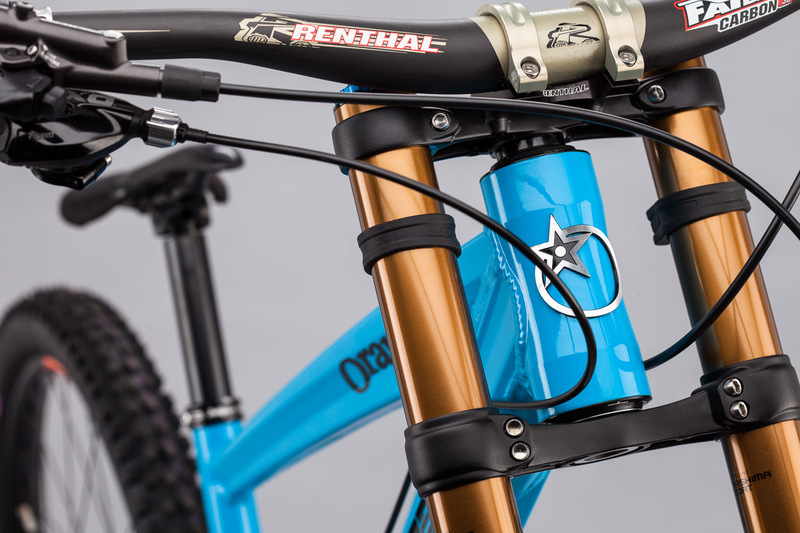 Bike Builder: Component upgrades available and a choice of 10 custom colour options. 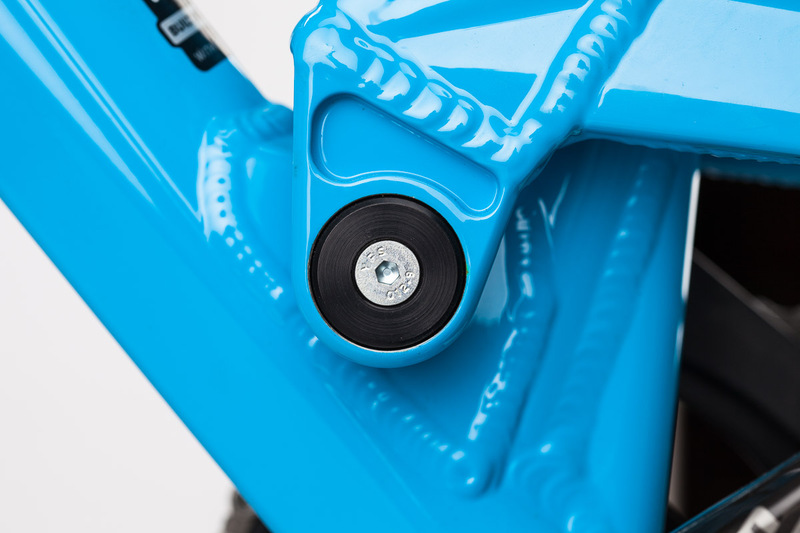 The 40 takes a giant leap forward in performance and control with the addition of the FIT GRIP2 damper. 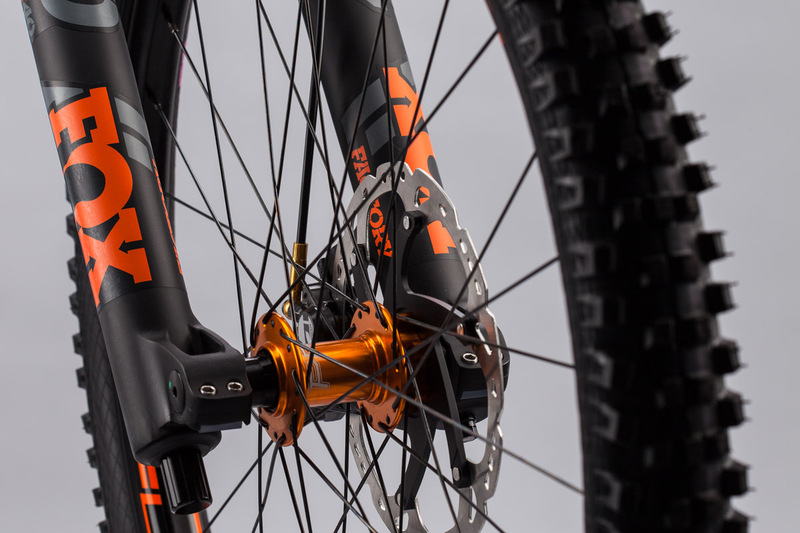 Equipped with Fox's patent-pending Variable Valve Control (VVC) high- and low-speed rebound adjuster, improved compression damping and less friction overall, the 40 is just as comfortable in the bike park as it is racing the World Cup circuit. RockShox Super Deluxe Coil 250 29"
Factory says it all. 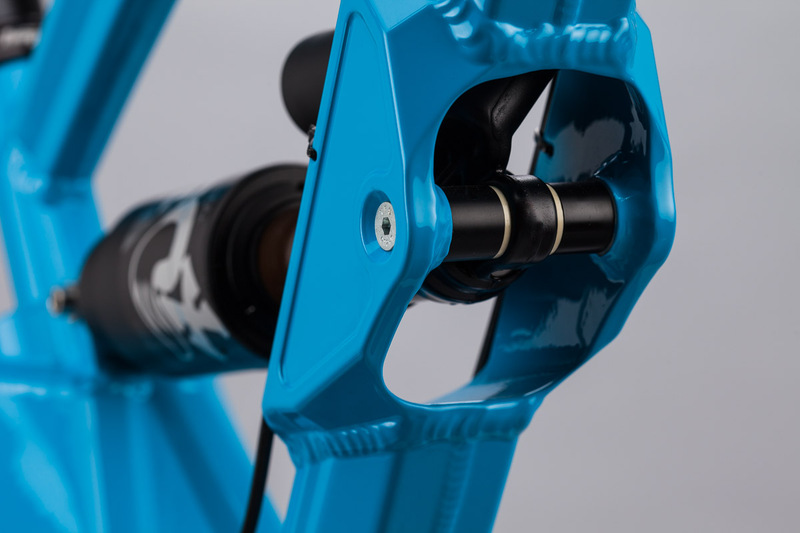 The best-of-the-best technology Fox have to offer is available in their Factory Series models with our buttery smooth, and ultra durable Genuine Kashima Coat. This product is World Cup proven. Seat tube length 15" 15" 17"